What a way to start the new year, with comedian Gabriel Iglesias bringing his One Show Fits All World Tour to Australia in January 2019. Gabriel Iglesias is one of America's most successful stand-up comedians performing to sold-out concerts around the world. He is also one of the most watched comedians on YouTube with over 350,000,000 views. The comedian has had the distinct honour of being one of the few to headline and sell-out Madison Square Garden in New York and The Microsoft Theatre in Los Angeles. Iglesias can be heard voicing top roles in many animated films including the "Head Clerk" in the animated hit film Coco, the voice of "Rufus the Dog" in The Star, "Cuatro" in Ferdinand, the Smurfs: The Lost Village, Norm of the North, The Book of Life, The Nut Job and Disney's Planes. Iglesias also reprised his role of "Jimmy" in the animated film The Nut Job 2 along with Will Arnett and Maya Rudolph and Katherine Heigl. 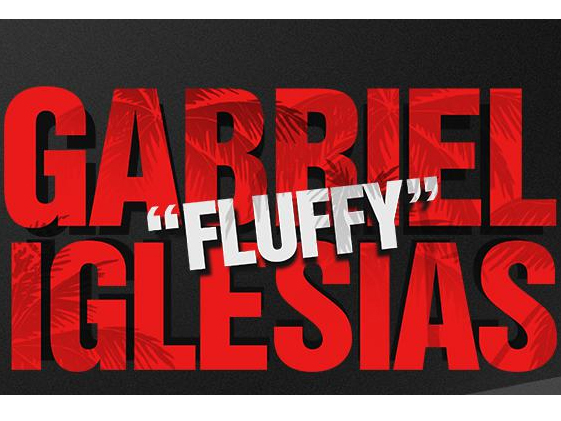 Gabriel starred in the theatrical stand-up concert comedy film, The Fluffy Movie and co-starred in A Haunted House 2. He hosted and executive produced three seasons of the hit series Stand-Up Revolution on Comedy Central. Comedy Central also premiered Gabriel Iglesias: Aloha Fluffy in an unprecedented two-night comedy special to over 15 million viewers. The special was a follow-up to his previous DVD specials, Hot & Fluffy and I'm Not Fat...I'm Fluffy, which have sold a combined total of over 2 million copies. Tickets go on sale Tuesday 2 October at 9am but be quick, you will be fluffed if you miss it! !